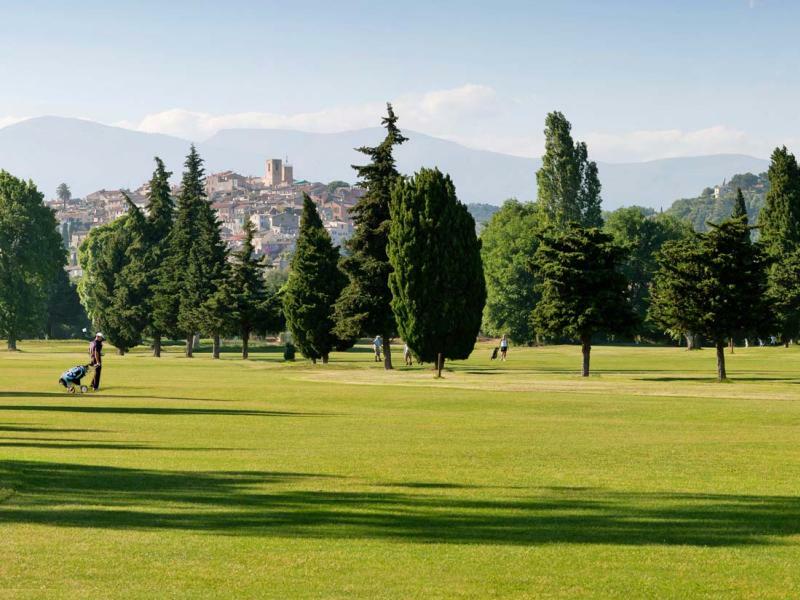 The Golf Club of Biot is the nearest one to the Belles Rives and it offers a familiar, relaxed atmosphere. It is long 4511 metres, par 67, 18 holes. The architect has conceived the court in the best possible way to enhance the natural beauties of the location. 8 km away from the hotel – 15′ drive. For further information or to book your tee time, e-mail us.